Inspiring Creations: Check these out! I intended to do these features on Friday, but when blogger was having all of it's issues, I didn't have time to get these up. 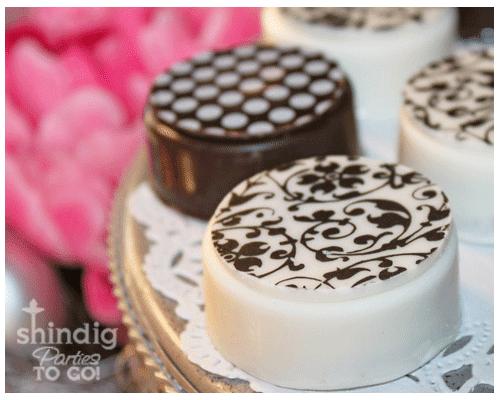 So I just wanted to share a few highlights from last week's linky party. These boston cream pie cupcakes look divine! 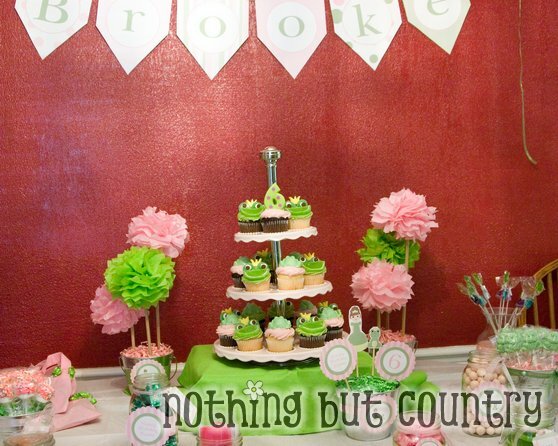 Love this princess and the frog themed birthday party! I am loving the mason jar trend. 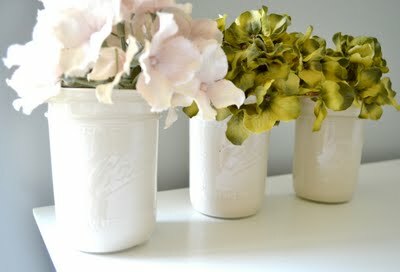 I especially love these painted mason jars! So shabby chic! I have been in a serious funk lately and unfortunately blogging has been the last thing that I have wanted to do. Our family is going through a lot of changes and will be going through a lot of changes in the months to come and my stress level has been through the roof. So that is why my blogging and crafting has been lacking lately. 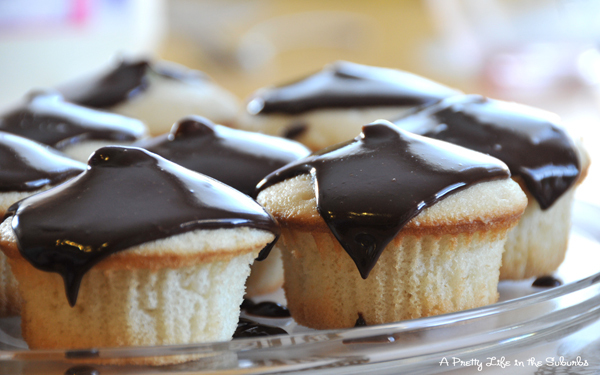 Thank you so much for featuring my cupcakes! Have a great day!